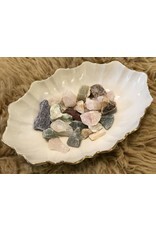 Calcite gemstones are believed to help you let go of the past and move into the future. 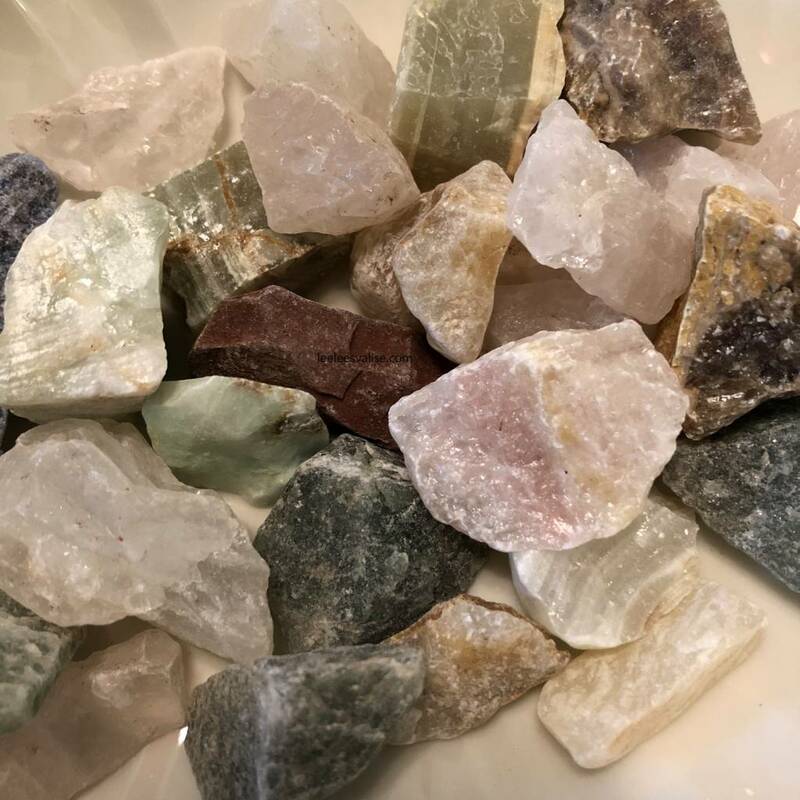 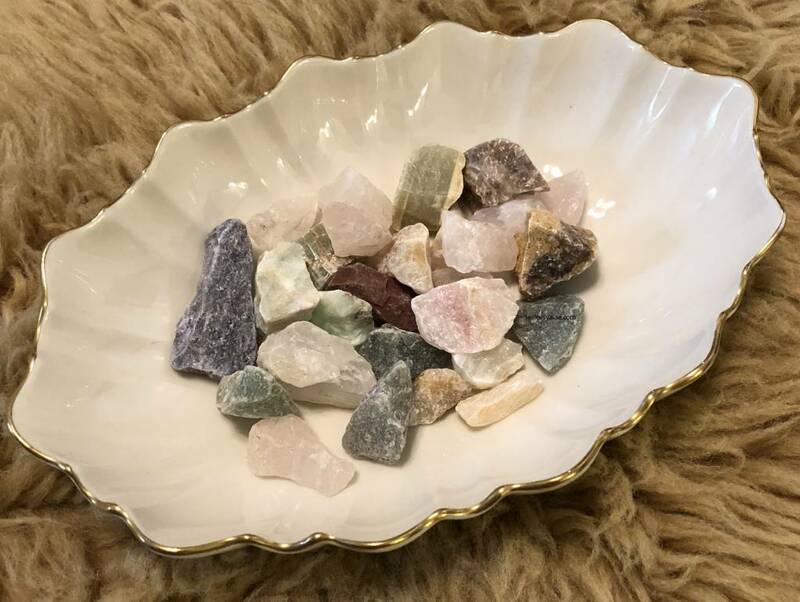 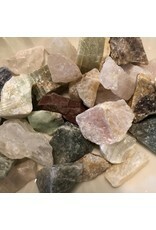 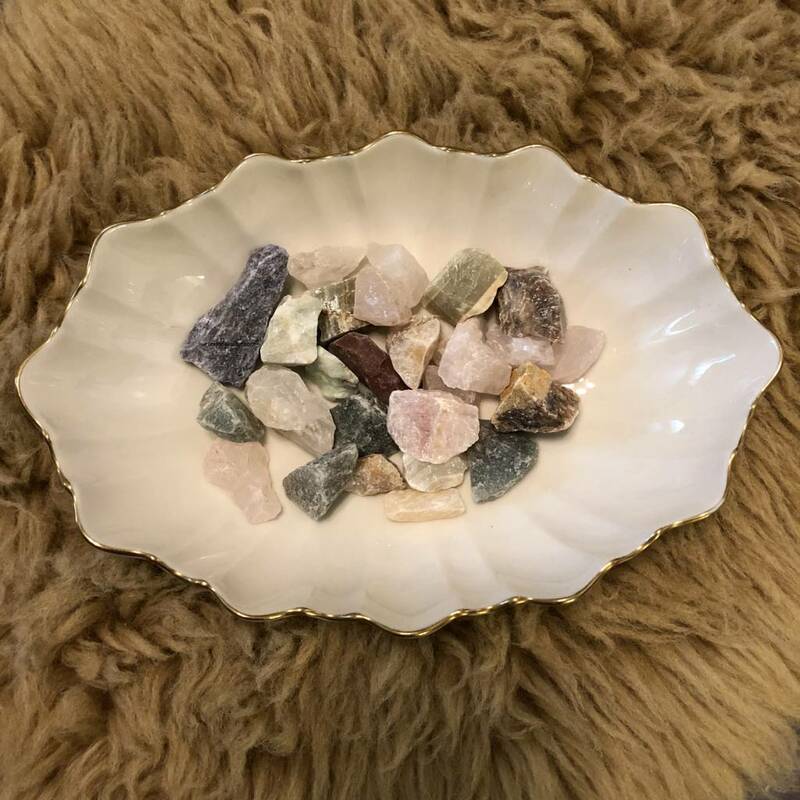 Also believed to assist with emotional healing, stimulate flow of energy, as well as release blockage from creativity, combat laziness and help to increase vitality, Each gemstone has their own unique colors, patterns,beauty and faults. 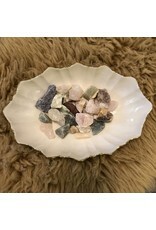 Sold in a set of 3 stones (mixed colors) handpicked for you!